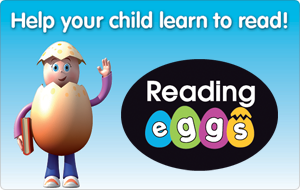 Earlier this year, we reviewed Reading Eggs – an online reading resource for children. My boys went from having no interest in reading and writing to being able to recognise letters and spell out simple words within a matter of weeks. I was really looking forward to reviewing Mathseeds which is all about numeracy and maths. 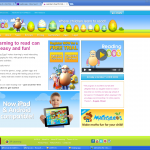 Mathseeds is an online maths programme aimed at children from three to six. As well as numbers, it includes shapes, colours, words and various learning systems so it really builds up a range of skills rather than just maths. 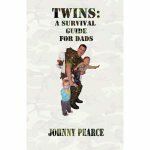 Your child can begin with a test to see where their learning journey should begin but as my sons are only four we decided to go from the beginning of the progamme. The animations engaged my sons right from the start, and as they were familiar with the Reading Eggs software they were already competent at using the mouse and following the instructions they were given. As with Reading Eggs, you can set up multiple children so you can monitor their progress separately. 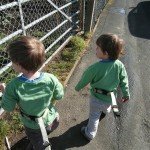 This is really important for us, as having twins means it’s all too easy for one of them to take the lead with things without us realising. I love the variety of games in the programme. It builds up your child’s confidence, beginning with simply clicking on the number when it appears through to selecting the relevant number of items from the screen, or finding a specific number in a wordsearch style grid. Each section feels like a game rather than a lesson, which makes it a fun way to learn. I was quickly able to see progress in their recognition of numbers, and now they’re seeing numbers everywhere. We can’t walk down a road anymore without shouting out house numbers and reading car number plates. 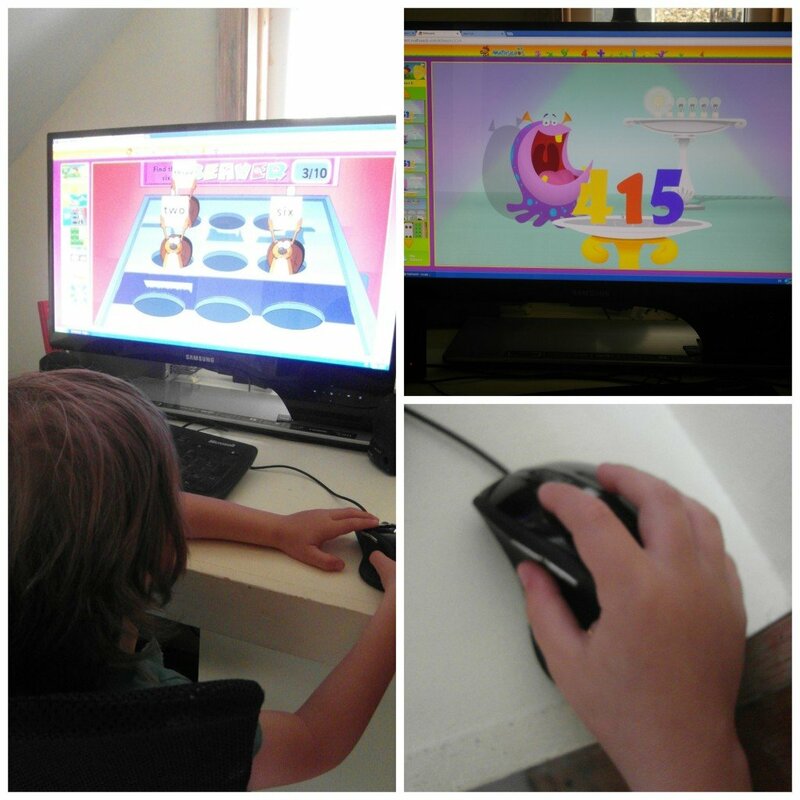 I’ve been really impressed with both Mathseeds and Reading Eggs and I can really see a big difference in both of my sons since we’ve been using them. I’ve found online learning has really engaged them as they’ve never been interested in sitting down with a pen and a book. They really respond to this sort of interactive learning and since starting the programme I’ve been able to encourage them to do more writing because they’re keen to show off the things they’ve learnt on paper. If I had to say a negative thing about this, my only issue would be how addictive my kids found it! They really would play on it from morning until night, because to them it’s just a fun game. 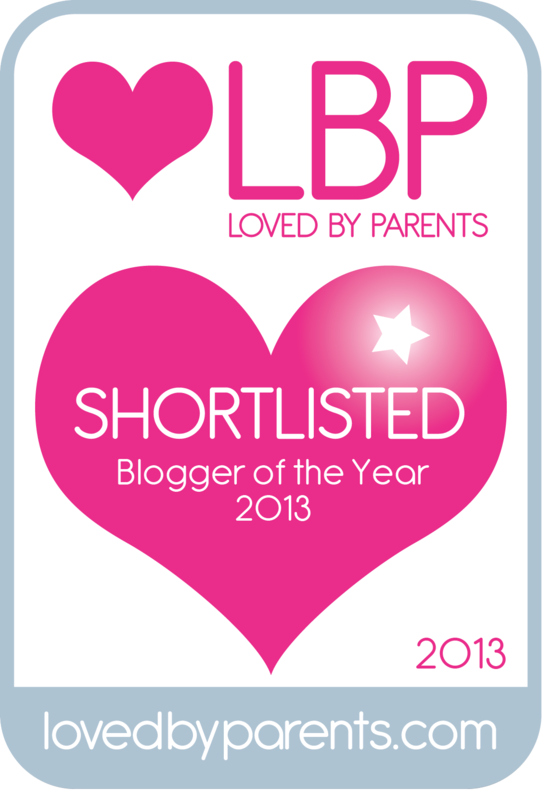 The best thing about it for me though is being able to use learning as a reward – how often do you get to do that?! 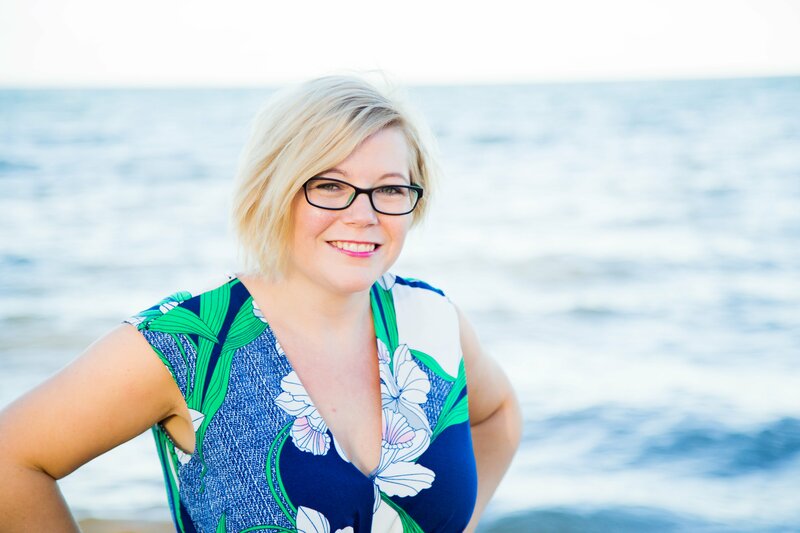 I’m really pleased to be able to offer my readers an extended free trial of the software so you can see how your little ones get on with it before committing to buy anything. Enter this code UKB27MST on the Mathseeds website and all new registrants will receive four weeks of access completely free. When you register, you aren’t asked for any credit card information so it’s risk-free with no worry about being charged if you forget to cancel. * I was given access to Mathseeds for the purpose of this review. All opinions are my own.